CAN YOU BELIEVE THEY SHOWED THIS ON LOCAL NEWS! Posted in Uncategorized | Comments Off on CAN YOU BELIEVE THEY SHOWED THIS ON LOCAL NEWS! 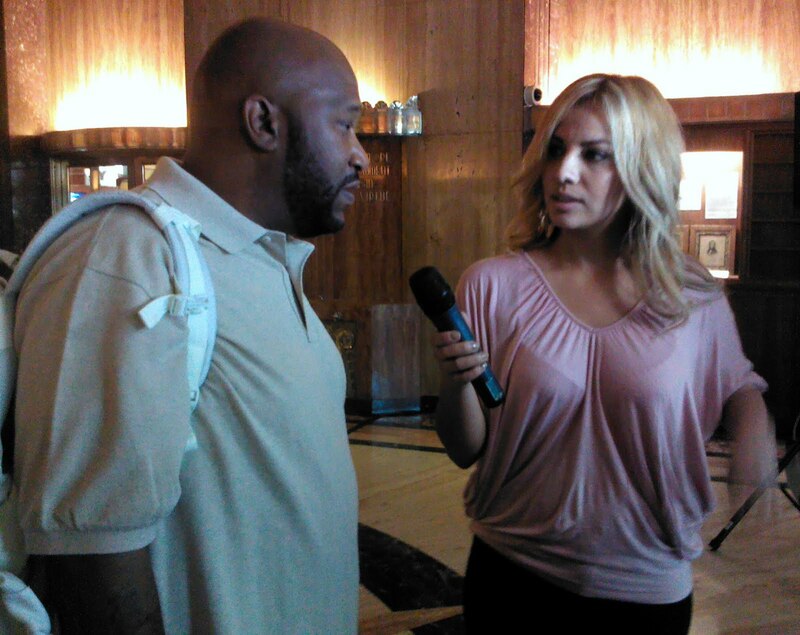 HOUSTON RAPPER BUN B GIVEN HIS OWN DAY IN THE CITY OF HOUSTON! 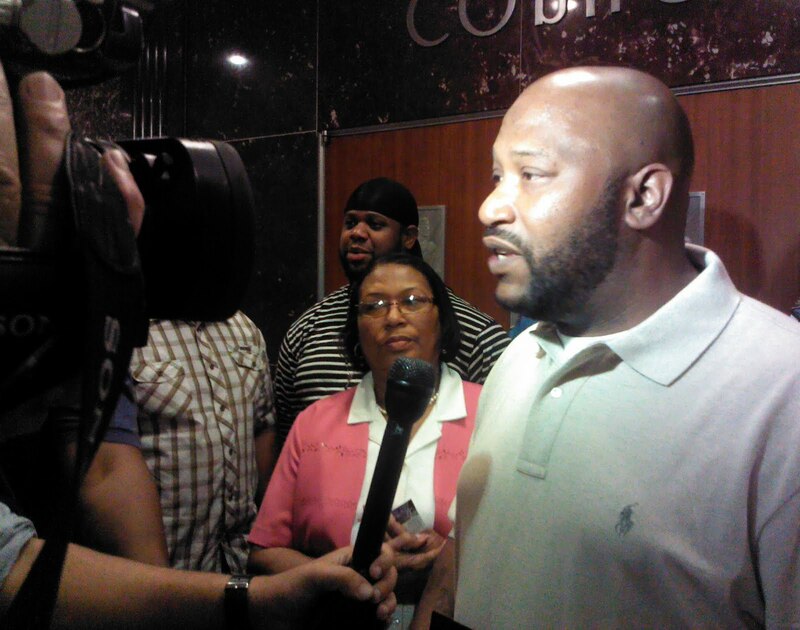 Posted in Uncategorized | Comments Off on HOUSTON RAPPER BUN B GIVEN HIS OWN DAY IN THE CITY OF HOUSTON! Houston rapper Bun B can now officially claim his own day in Houston….Today Mayor Annise Parker declared it Bun B Day and the entertainer was given his own proclamation. Dozens of fans poured into Council chambers to witness the once in a lifetime event. 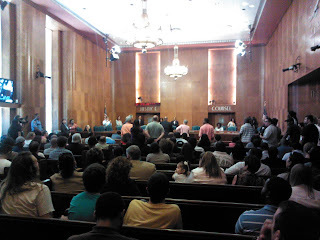 Bun was singled out by Mayor Parker for his committment to the community. 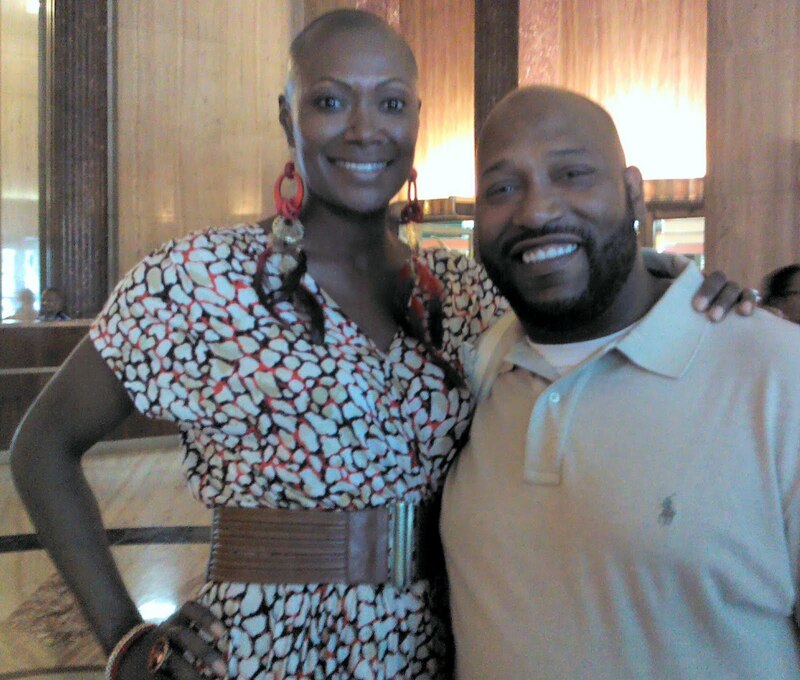 Bun is one half of the rap group UGK. Since the death of his partner Pimp C, Bun has gone on to top the charts with a string of hit solo albums. Bun is also known for teaching at Rice University, giving back to the community and volunteering his time to those who are less fortunate. Bun B is signed to the Houston based Rap-A-Lot Records label and he follows in the foot steps of the record company’s CEO James Prince in getting his own day. He was accompanied by his family at Tuesday’s event including wife Queenie Freeman. 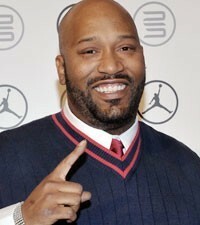 Way to go Bun B, it will truly be a Trill Day in Houston! Follow @IsiahCarey1 for more updates! 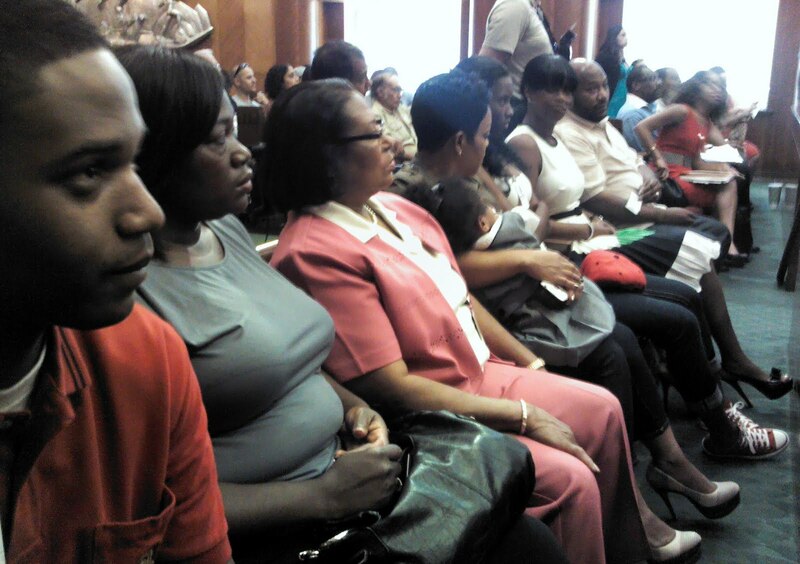 DEPARTMENT OF JUSTICE TACKLES DISCRIMINATING LANDLORD IN THE BIG EASY! 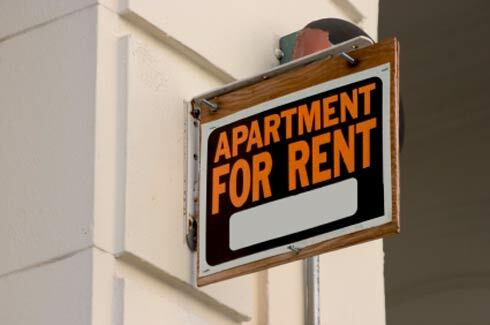 Posted in Uncategorized | Comments Off on DEPARTMENT OF JUSTICE TACKLES DISCRIMINATING LANDLORD IN THE BIG EASY! The Justice Department announced that New Orleans landlords Betty Bouchon, the Bouchon Limited Family Partnership and Sapphire Corp., have agreed to pay $70,000 in damages and civil penalties to settle a lawsuit alleging they unlawfully denied housing to African-American prospective renters at a 16-unit apartment building located in New Orleans. The settlement must still be approved by the U.S. District Court for the Eastern District of Louisiana. THE HOUSTON BRANCH OF THE NAACP HAS APPARENTLY CLEANED HOUSE AND NOW THERE IS NEW LEADERSHIP! Posted in Uncategorized | Comments Off on THE HOUSTON BRANCH OF THE NAACP HAS APPARENTLY CLEANED HOUSE AND NOW THERE IS NEW LEADERSHIP! 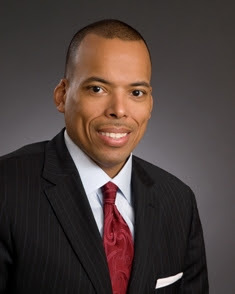 The Houston Branch of the NAACP is pleased to announce its new President and Executive Committee. The newly-named officers represent a new slate of leadership for the civil rights organization. 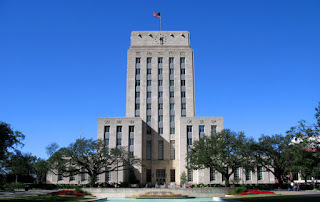 The Houston Branch of the NAACP is considered one of the premier branches of the Association and has served the Harris County area for nearly a century. With the support of dedicated volunteer members and supporters, the NAACP Houston Branch carries out its mission under the banner of its standing advocacy committees focusing in Education, Economic Empowerment, Health, Criminal Justice, Political Action and Youth Enrichment. 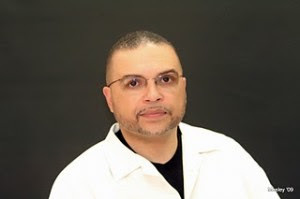 It is with profound appreciation, conscientiousness and sense of duty and purpose that I will lead this organization, said Houston Branch President, Rev. Reginald Lillie. I have confidence that this new Executive Committee also accepts this leadership role with this same sense of duty and respect. SWIFT JUSTICE FOR A HOUSTON POLICE OFFICER ACCUSED OF INAPPROPRIATE CONDUCT! 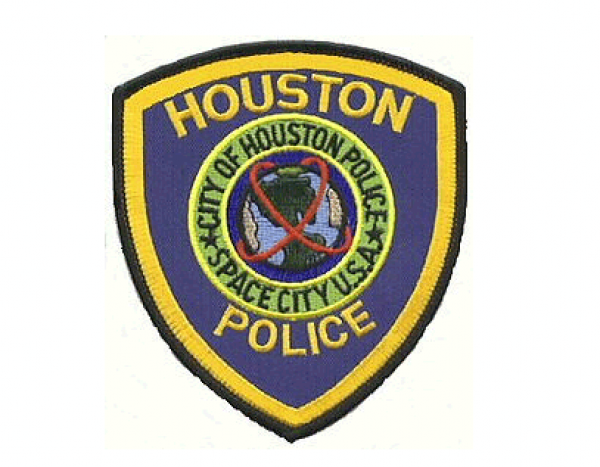 Posted in Uncategorized | Comments Off on SWIFT JUSTICE FOR A HOUSTON POLICE OFFICER ACCUSED OF INAPPROPRIATE CONDUCT! Fox 26 news has learned a Houston Police officer who was suspended after allegations of groping and fondling a female suspect will not face any criminal charges. 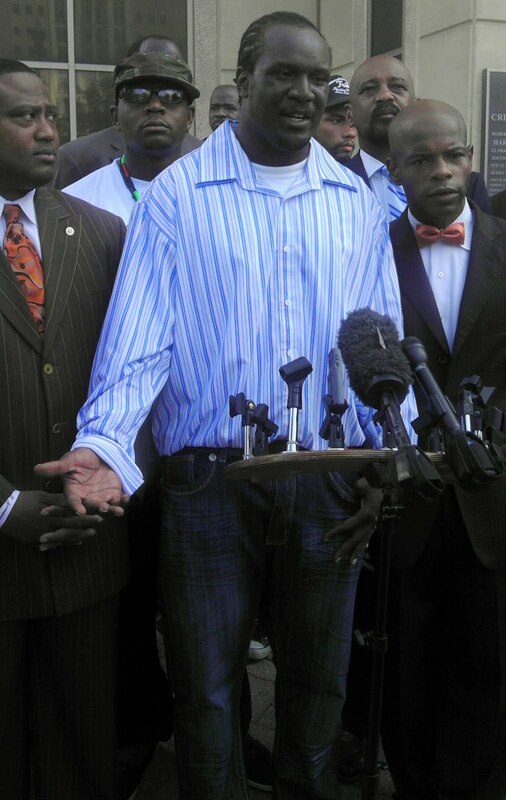 Sources tell us a Harris County Grand Jury refused to indict Sargent Otha Joe Latin this morning. Latin was relieved of duty earlier this month after that female DWI suspected claimed the veteran officer inappropriately touched her and sent her sexually explicit text messages. Officials at the Houston Police Officers’ Union confirm Latin was no billed by the grand jury. However, HPOU President Gary Blankinship said he was not going to comment on the case until after the internal affairs probe at HPD has been completed. We are hoping to reach the female suspect in this case who’s still facing the driving while intoxicated charge. 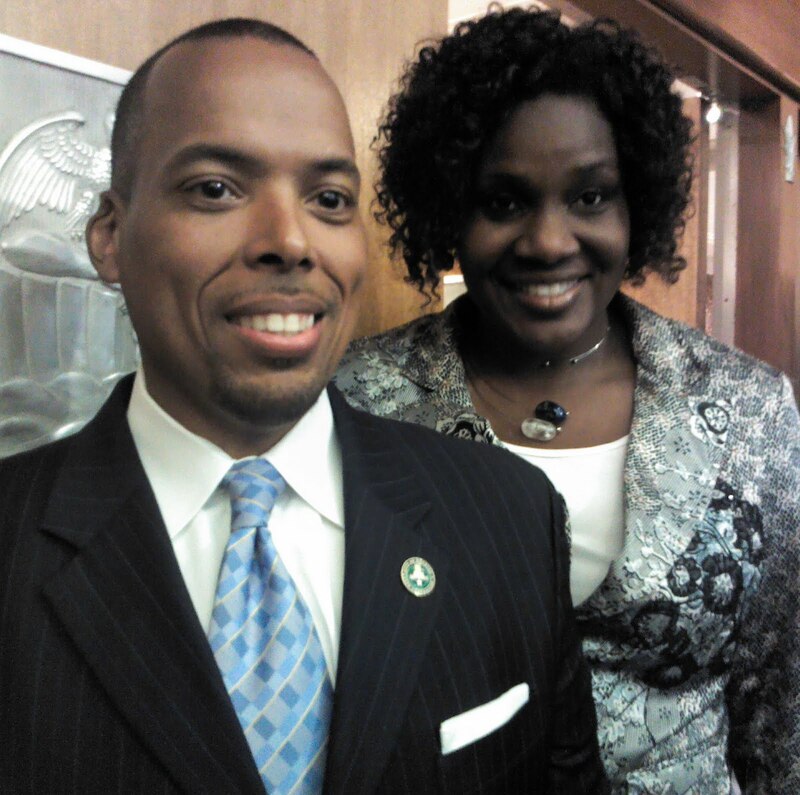 CITY CONTORLLER RONALD GREEN SAVES THE CITY $100 MILLION DOLLARS THROUGH BOND REFINANCING! Posted in Uncategorized | Comments Off on CITY CONTORLLER RONALD GREEN SAVES THE CITY $100 MILLION DOLLARS THROUGH BOND REFINANCING! 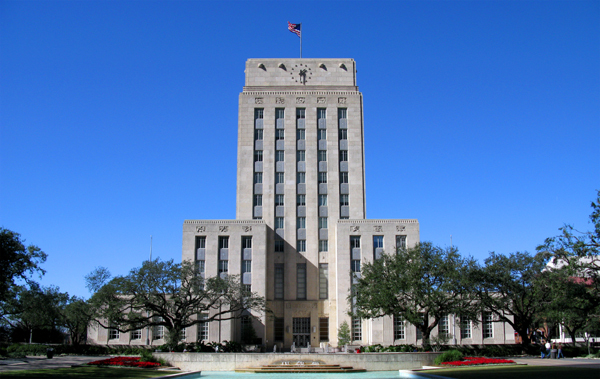 With the City of Houston’s most recent refinancing of its 2001 Water & Sewer bonds, savings generated by bond deals executed by the City during the past 12 months will now total more than $100 million over the next several years. Favorable interest rates have caused the City Controller’s Office to aggressively seek the lower rates-without extending the period of indebtedness on any of the bonds. The water and sewer transaction generated over $30.5 million in savings. Wells Fargo served as the lead bank on the transaction, which took place on August 23, 2011. Other firms taking part in the transaction were Morgan Keegan, Ramirez &Co., Loop Capital, Fidelity and Jefferies &Co. The Controller’s Treasury Division oversees a debt program of approximately $13 billion. The City’s Capital Improvement Plan (CIP)-which includes infrastructure projects such as water and sewer, streets and new facilities like police and fire stations-is funded largely through debt, just as the typical home buyer finances a home with a mortgage. In August 2011, a bond sale of $212 million by the City’s Combined Utility System to re-finance previously issued bonds resulted in savings of $32 million over nine years. In addition, the City refinanced over $500 million of airport debt saving the City more than $30 million over 15-20 years. Over the past year, the City also refunded general obligation debt and Convention and Entertainment debt achieving over $28 million in savings. 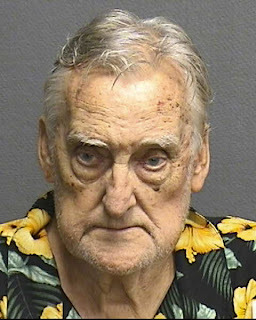 81 YEAR OLD MAN SAYS: I SHOT HER FRIDAY AND SHE’S IN THE BEDROOM! Posted in Uncategorized | Comments Off on 81 YEAR OLD MAN SAYS: I SHOT HER FRIDAY AND SHE’S IN THE BEDROOM! Charges have been filed against a suspect arrested in the fatal shooting of a woman at 3623 Wilowood Lane at an unknown time on Friday (Aug. 26). The suspect, Johnny Walter Bass (w/m, DOB: 1-8-30), is charged with murder in the 176th State District Court. The female victim, 74, suffered a gunshot wound to the head and was pronounced dead at the scene. Her identity is pending verification by the Harris County Institute of Forensic Sciences. HPD patrol officers responded to a welfare check call at the above location on Sunday (Aug. 28). When officers arrived, Bass opened the front door and told officers everything was alright. Officers then asked Bass where his wife was and he stated she was in the bedroom in the bed because he had shot her in the head on Friday morning (Aug. 26). Officers then entered the residence and found the victim deceased and lying in the bed. Bass was taken into custody at the scene without incident and admitted to investigators his involvement in his wife’s death. THEY’RE LOOKING FOR THE DRIVER WHO HIT A MISSOURI CITY POLICE OFFICER! 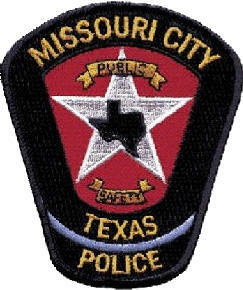 Posted in Uncategorized | Comments Off on THEY’RE LOOKING FOR THE DRIVER WHO HIT A MISSOURI CITY POLICE OFFICER! Houston police are asking for the public’s help in finding two suspects whose vehicle struck a Missouri City police officer at 1749 Post Oak Boulevard about 10:20 a.m. on Saturday (Aug. 27). Missouri City Officer B. Lampe, who discharged his duty weapon during the incident, was not seriously injured. Officer Lampe was working an extra job as security at a jewelry store at the above address when he observed two black males who appeared to be breaking into a vehicle in the parking lot outside the business. When Missouri City Officer Lampe attempted to arrest the two males, they got into a vehicle and attempted to flee. As they were fleeing, the suspects’ vehicle struck Officer Lampe. Officer Lampe, in fear for his safety, then discharged his duty weapon several times. The suspects fled the scene in their vehicle. It is unknown if either of the suspects was wounded in the incident. The suspects are described only as two black males, last seen driving a gold or tan Chevrolet Impala or Malibu sedan. Anyone with information on their whereabouts or about this case is urged to contact the HPD Homicide Division at 713-308-3600 or Crime Stoppers at 713-222-TIPS. As is customary in all incidents in which a police officer discharges a weapon within the city limits, this case will be investigated by the HPD Homicide Division and the Harris County District Attorney’s Office. BUN B DAY IN THE CITY OF HOUSTON IS COMING YOUR WAY! 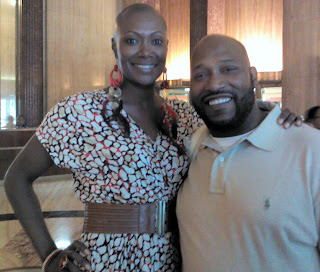 Posted in Uncategorized | Comments Off on BUN B DAY IN THE CITY OF HOUSTON IS COMING YOUR WAY! Bun B gets his own day in Houston! Congratulations to legendary Houston rapper Bun B. He’s receiving his very own day in the city of Houston this week. Mayor Annise Parker and Houston’s City Council will declare Tuesday August 30th as Bun B Day in the city with a formal proclamation. Bun is also known for giving back to the community and volunteering his time as well. Bun B is signed to the Houston based Rap-A-Lot Records and he follows in the foot steps of the record company’s CEO James Prince in getting his own day. Fan Note: If you’d like to see Bun B get his proclamation in person just show up to Houston’s City Hall Tuesday August 30th. The honor will be given out at 1:30 pm. The meeting is open to the public. Don’t be late! A VERY SPECIAL DAY AND STAMP AT TEXAS SOUTHERN UNIVERSITY! Posted in Uncategorized | Comments Off on A VERY SPECIAL DAY AND STAMP AT TEXAS SOUTHERN UNIVERSITY! 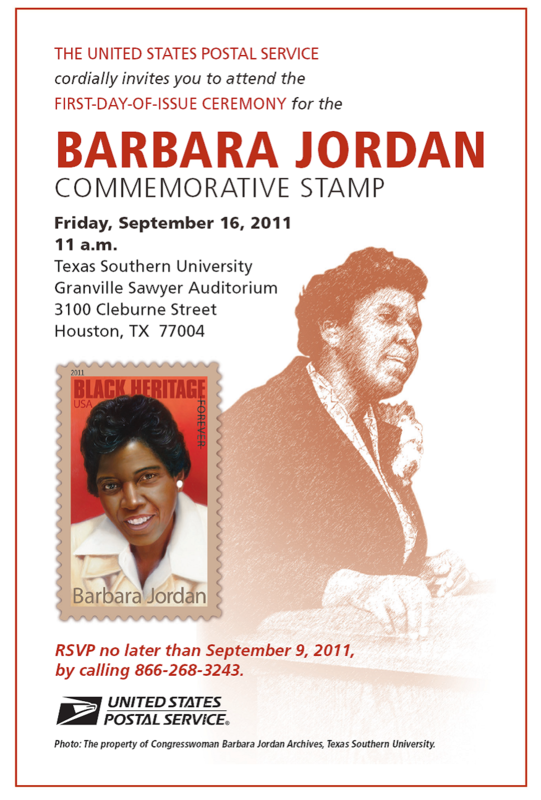 MARK YOUR CALENDAR FOR THE ARRIVAL OF THE BARBARA JORDAN MAILING STAMP! QUANELL X SAYS IT’S TIME HOUSTON’S CITY ATTORNEY DAVID FELDMAN STEPS DOWN! Posted in Uncategorized | Comments Off on QUANELL X SAYS IT’S TIME HOUSTON’S CITY ATTORNEY DAVID FELDMAN STEPS DOWN! Houston’s City Attorney David Feldman may be in hot water. Insiders allege at a meeting at City Hall last week Feldman showed up wearing big feather like earrings. Why? Sources say Feldman was mocking City Council Member Jolanda Jones. Those sources say African American employees in Feldman’s office were offended. In fact, some of those employees thought the mocking was racist. Our call to Feldman’s office has not been returned. We will keep digging and bring you the details as soon as we get them. By the way, we’re told there may be a picture and video of the city attorney in the earrings. The allegations have lead to New Black Panther Party leader Quanell X to ask Mayor Annise Parker to investigate and fire Feldman. X says he will attend the City Council meeting Tuesday and address the issue. He says he will put in a formal request for an independent investigation Monday. 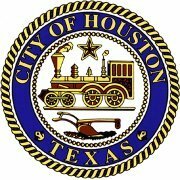 Statement from the City of Houston: There was a quarterly meeting of the legal department this week. Last week for his birthday, the city attorney was given a gag gift (a pair of feathered earrings). Prior to heading into this week’s meeting he was dared to put the gag gift on. He did , walked into meeting and took the gag gift off. The meeting proceeded and there was cake at the end of the meeting. The incident lasted 10-20 seconds. This was meant to inject some levity. no harm was intended. THE RACIST BEATING PRESS CONFERENCE! Posted in Uncategorized | Comments Off on THE RACIST BEATING PRESS CONFERENCE! Yondell Johnson talks with the press! About a dozen community activist took to the steps of the Harris County Criminal Court to send a message Wednesday morning. The group is demanding that Harris County District Attorney Pat Lykos upgrade the assault charges against four self confessed White Supremecists. Those men are accused of beating 29 year old Yondell Johnson last week at a downtown bus stop. Johnson also says the men called him the n-word several times. Community activist Deric Muhammad says if Lykos upgrade the charges it would send a strong message to those who would consider committing a hate crime in the future. Donna Hawkins, a spokesperson for the district attorney’s office, says even if the misdemeanor assault charges were upgraded it would not increase the punishment for the suspects. However, Hawkins has said its a matter that could be addressed later in the case. The District Attorney’s office has been given 30 days by Judge Larry Standley to make any changes to the charges. The four suspects arrested in the case all remain behind bars on $50,000 bond each.